Say hello to what I personally think is the best mascara ever! A bold statement I know, but I've done the rounds with both high end and drugstore mascara's and this is the one that keeps me coming back for more. 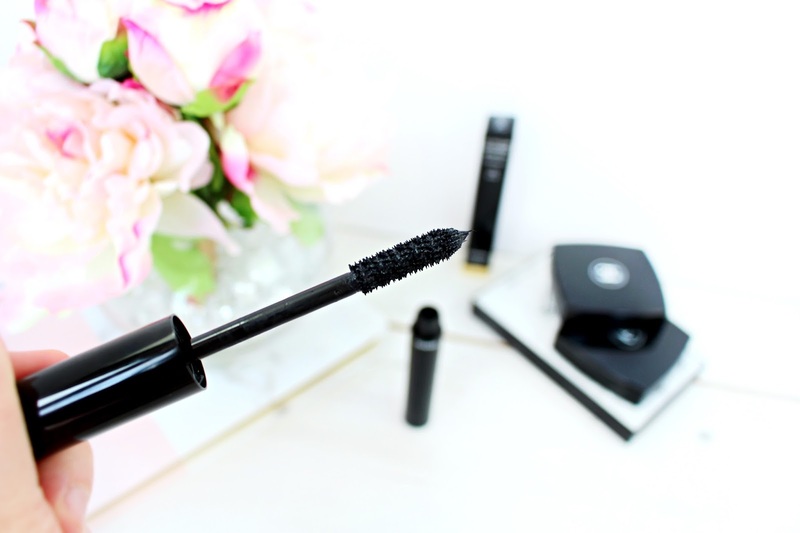 The Chanel Volume De Chanel Mascara is literally like a magic wand! Regardless of how bad I've slept or how much I've had to drink, I can always rely on this to make me look bright eyed with no lumps, clumps or fallout. I've used Chanel mascara since I was 16 and I've pretty much tried and really liked them all. 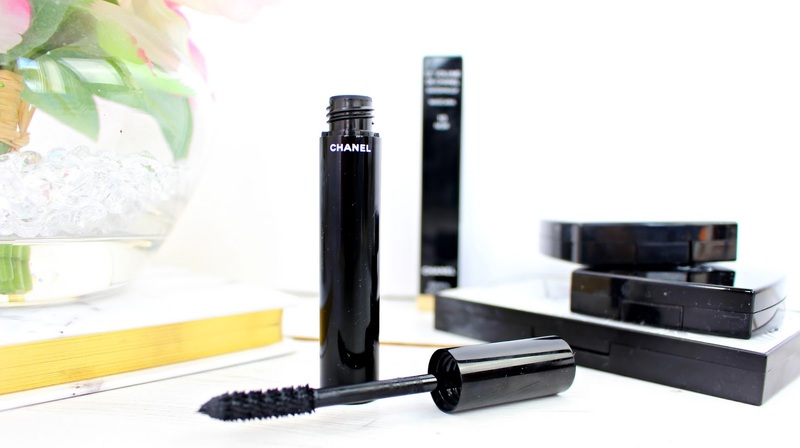 However, If I had to give one some justice for it's high end price tag it would definitely be the Chanel Volume De Chanel Mascara - From the very first stroke you are greeted with longer, plumper and thicker lashes, instantly giving your eyes a wide-eyed look. The brush developed exclusively at Chanel HQ, creates unrivalled volume due to mini disks that are stacked and oriented for a stunning finish. The formula is equally as beautifully and gives your lashes a deep colour, with a quick drying gum to set the curl defined by each stroke. The formulation also contains a preserve, which ensures the suppleness of lashes. I adore this mascara and honestly haven't found anything better. It's super long wearing, doesn't fall out and gives you beautiful lashes in an instant. Have you tried Chanel mascaras before? Or do you know of a dupe, which might be more cost effective?